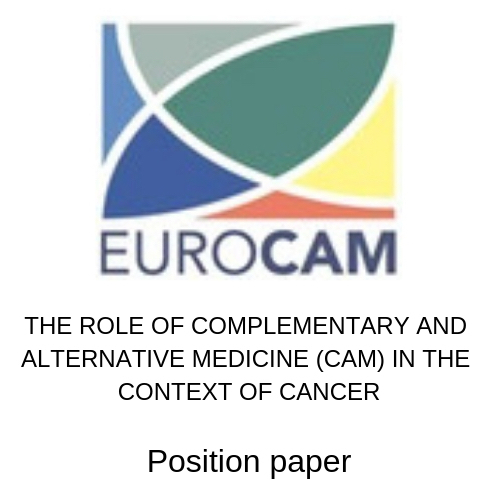 There is burgeoning evidence that complementary and alternative medicine (CAM) has an important place in the multi-pragmatic approach towards cancer. The increasing popularity of CAM among cancer patients has been well documented and many seem to benefit from using it. The majority use CAM to help maintain health and thereby prevent cancer, increase the body's ability to overcome cancer, to improve physical and emotional well-being, to help with side effects of conventional treatment, to feel more ‘in control’ of their situation, to maintain a positive attitude towards the future and to adopt and maintain an active coping life-style. In addition to the clinical symptoms and general impact of the disease, the receiving of a diagnosis of cancer is a frightening experience. After the initial shock many patients develop a desire to look more deeply into their health and to find meaning in their lives as a whole. This is the time when many cancer patients will seek to complement their conventional care with CAM approaches. Up-to-date overviews of CAM research related to cancer can be found on the CAM Cancer website.